It’s been a minute but we’re pleased to announce the tentative reintroduction of the HourTime Podcast into the wild. The podcast was one of the longest-running watch podcasts on the Internet but went dormant a few years ago because of kids, responsibilities, and travel. Now that all of us are older and wiser we present the updated HourTime featuring Richard Paige, Victor Marks, and John Biggs. You can listen to the podcast below or download the MP3 here. 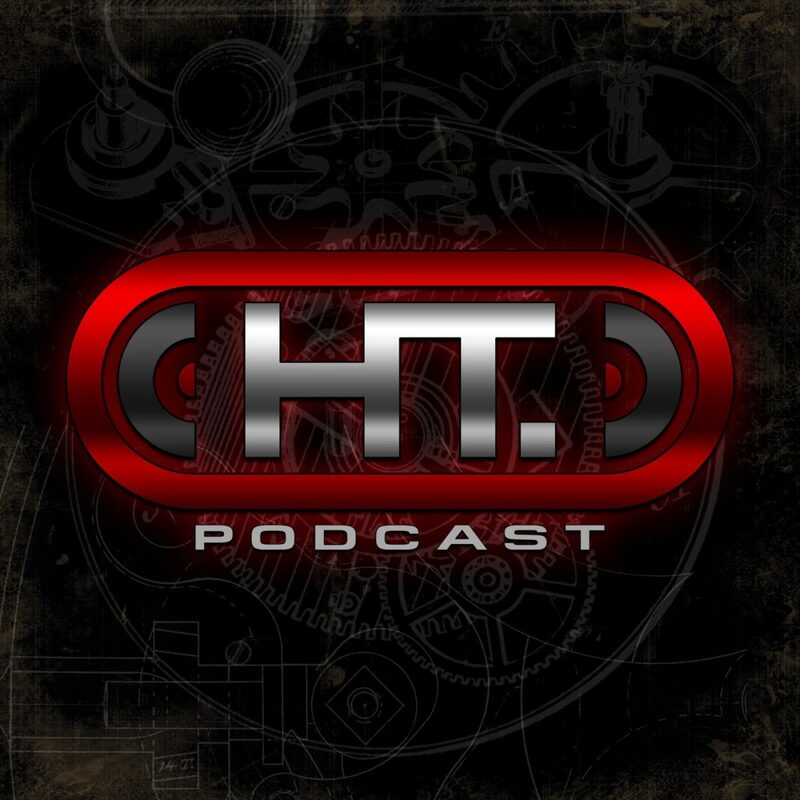 You can subscribe to the podcast on iTunes, hit our RSS Feed or listen on Stitcher. We are also available on Spotify and Overcast. We’ll be posting every Wednesday at noon Eastern. I think it’s also important to note that I just saw this notification pop up on my phone. Could the scientists be telling us something? Enjoy!